35 Days Lost in Space. 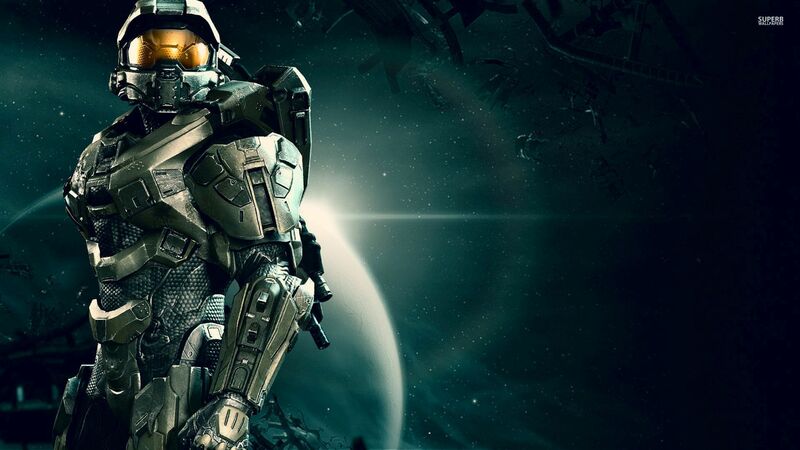 What 343 Industries Should do in 2015. 343 Industries, listen up. My personal opinion is that the Halo franchise is the greatest collection of games out there. The stories are always well thought out and masterful. The graphics are stunning. The game play cannot be rivaled. 20 Year Aged Whisky Dry. Mozzarella Caprese Salad. Filet Mignon Pittsburgh Rare. Dripping Wet Tiramisu. Mouthwateringly delicious, and the sort of thing that keeps you up at night – anticipating the days to come where you can enjoy it. That’s Halo: CE, Halo 2, Halo 3 and Halo 4 (And quite honestly Halo Reach, despite not being a part of the Master Chief Collection for understandable reasons). But just like those fantastic eats mentioned above, something happens when you throw that combination into one box, shake up a bit, and don’t change a thing. Bad things happened, bad bad things. We all know the issues The Master Chief Collection has had since it’s release. It’s been 35 days (as of writing this) since I stood around a Gamestop waiting for the stroke of midnight to hit so I could get my copy of Halo. It’s been 35 days of not trusting the product I’ve purchased. It’s been 35 days lost in space, and it’s time 343 Industries got us grounded again. The honest truth is that I haven’t tried more than a few rounds every week or so, since the game was released. I’ve heard about the updates that have come out, and I think it is great to hear that 343 is acknowledging that there is an issue – What isn’t so great is hearing how many times they’ve “fixed” something, only to log on and to find out it’s still broken. The truth is, at this point they may have already fixed it but I wouldn’t have any clue. When I log on if there is even a whiff of trouble, even if it is my own network ultimately causing the issue, I just put my controller down and change the game to something else. I don’t want to play a game I don’t trust, I don’t even want to try. 343 needs is to work toward gaining our trust. They are in charge of one of the most important franchises to gamers that there is, and while The Master Chief Collection is a gift and a pleasant bonus to end the year on, we need to trust 343 long before any more talk about Halo 5 Guardians is had. 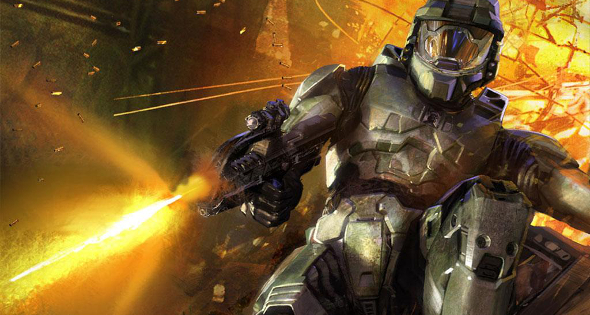 The beginning stages of 2015 are crucial for 343 Industries. They need to start by not talking about, or putting out updates every week just to ‘satisfy’ the gamers. These weekly content updates do nothing but make it even more frustrating that the game is broken. There needs to be one update. One. Once that update is out, 99% of the major issues should be fixed. In between then 343 can suffer through the frustrations and anger from the gamers, but that’s got to beat constantly getting our hopes up just to cause them to crash to the ground. Once that update is out, and the game is running smoothly then it is time to give back to those who purchased the game, especially those who pre-ordered, and purchased the game early on. Those players are the ones who are dedicated to your products, past future and present, and those players are the ones who are the most offended and hurt when their games don’t work. I know most companies in this situation would just offer the future DLC packs at a free or discounted rate, but this game was such a good deal, that all of those things were included in the original purchase price. So 343 Industries has hurt themselves a little, by giving us everything we want immediately, but that’s not to say they cannot give us more. There are still maps that can be added. 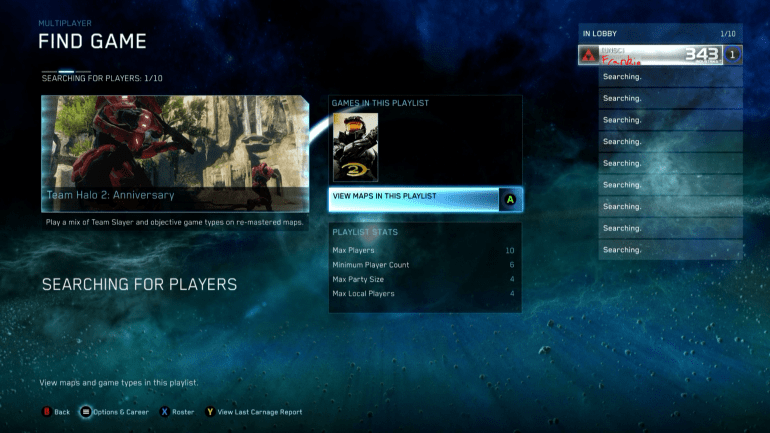 Halo Reach had arguably some of the best multiplayer maps in the Halo series, and it would be a small task to bring those to the Master Chief Collection for players to use in their own games. It’s a small token, but it enriches the game that people bought, and gives them more to use in the parts that used to be broken. I’d also love to see some more customization in multiplayer game modes that don’t exist right now. My favorite game mode, by far, is SWAT. It’s quick, efficient, fun, challenging and everything I want. In the very few games I’ve played, SWAT was limited to Halo 2 and Halo 4. This sort of availability boggles my mind. Why wouldn’t they just include Halo 3, as well? These sort of issues are prevalent everywhere in the game modes they have given us. I think a two-part process in selecting the game mode for multiplayer would be fantastic. Select Team Slayer, SWAT, Big Team. Once you’ve chosen that, choose which games you want to be included in the rotation. Simple. Selfishly, we should also get a discount on Halo 5 Guardians. When I say me, I mean everyone. Not just those who pre-ordered, or those who have owned the game this month, but the world. I think the game should come out with an adjusted price, so maybe $49.99 instead of $59.99. We all know that with this game, and every game that releases here on out, we’re going to get beaten to death with DLC anyway. They’ll get their money back in the long run, and it’ll do wonders for rebuilding the gamer/developer relationship that is so vital to staying in business. Finally. 343 Industries needs to test. Test. Test. Test. Keep testing until every little bug, kink, issue, error, craziness has been coded the heck out. If Guardians has the same issues that Master Chief Collection has, there is no consolation. We all knew what a fantastic package we got with the Collection. We knew how many games, what sort of rich content was inside of that box. If the same problems prop up for Guardians, I fear most of us will never look back on our way out the door. So, 343 Industries… This one was a freebie. You’ve been warned.